Our highly qualified and experienced team of financial planners are all salaried which means you can be sure recommendations will be based on an expert assessment of your needs without any bias. 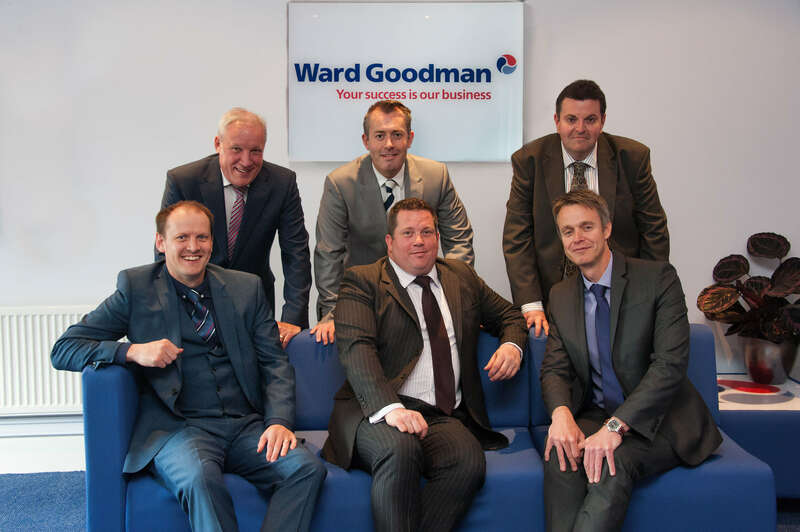 Our clients also benefit from the wide range of expertise available within the Ward Goodman Group, which may include specialist tax or accountancy advice. This ensures that a truly comprehensive financial planning service is provided from one source. 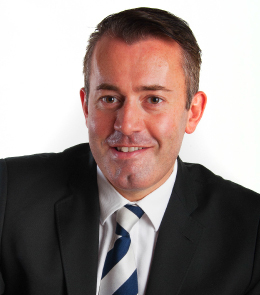 Your initial meeting with one of our financial planners is without cost or obligation and is called our ‘discovery process’. As we strongly believe in a transparent charging structure, before we commence any work for you we will agree on a fixed cost for a Financial Plan. This fee secures our full commitment to provide bespoke advice after carrying out a detailed analysis of your personal circumstances, objectives, existing finances and market opportunities. If you wish to proceed with our advice and implement the financial plan, we will charge an implementation fee. This implementation fee will be clearly documented in your financial plan so at all times you will be in an informed position.